The Peninsular War began when the citizens of Madrid rebelled against the rule of a new French king imposed on them by the French Emperor Napoleon. The fighting spread rapidly across Spain, drawing in more and more French forces. Meanwhile, Britain sent an army to aid her old ally Portugal in fighting the French. The British, Spanish and Portuguese armies joined together in a loose alliance against the French that saw almost as much friction between themselves as action against the French. When British commander Arthur Wellesley (later the Duke of Wellington) arrived to take over the British army he set about forging good relations with his allies and began a cautious policy of advance and consolidate that not only drove the French out of the Iberian Peninsula but also established his reputation as one of history’s finest commanders. 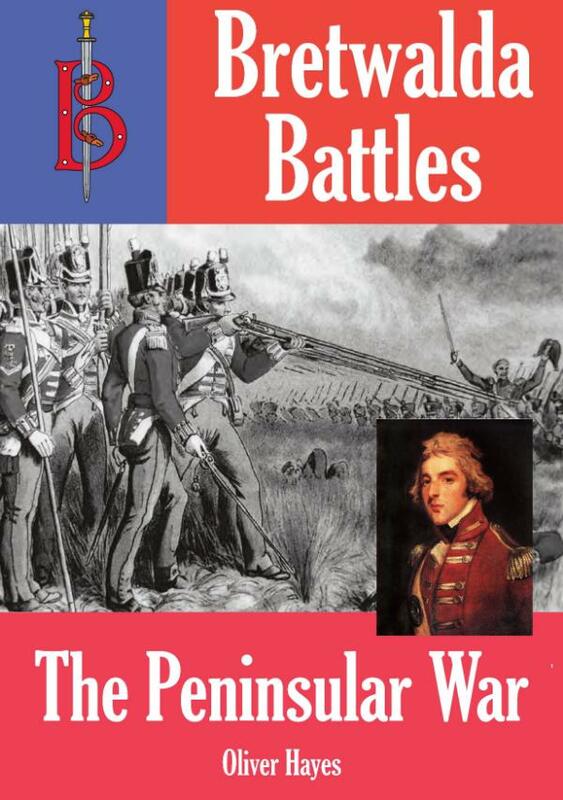 This lavishly illustrated ebook is a must for anyone interested in the Peninsular War. It includes profiles of the main commanders, analysis of tactics and weapons and detailed studies of the main battles as well as following the course of the war as a whole.